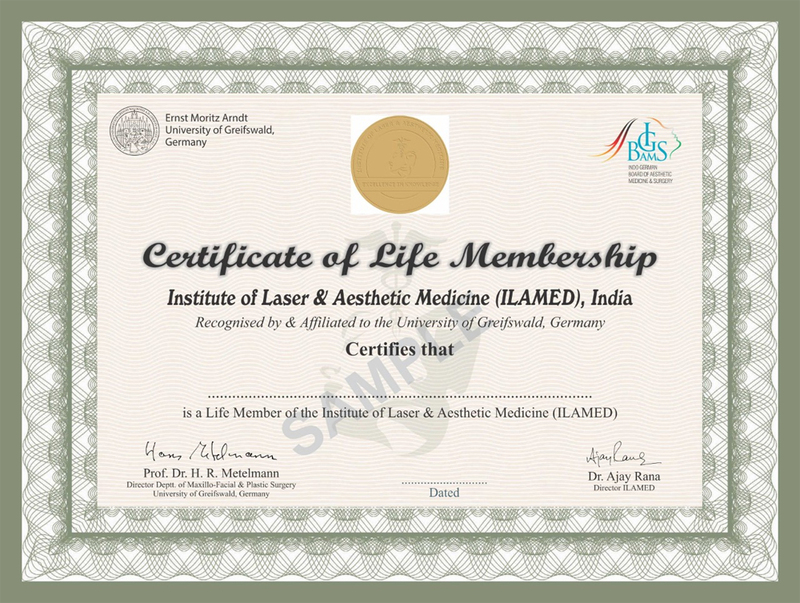 ILAMED is the first and foremost aesthetic medicine training institution in the Country and has trained more than 6000 physicians/technicians from India & Abroad in this highly specialised field of medicine from 2008. If you are looking for a right candidate for your practice or business, feel free to drop us the details of the candidature needed and we will support you to get the right person for the job!! !